But before then, here is some free music for you to gbadun your weekend. Jahdiel is a songwriter and artiste who is probably best known for her song, Heritage. 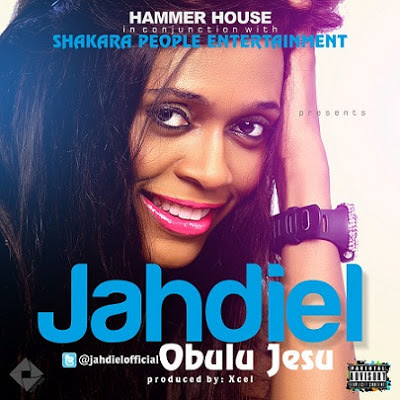 With two albums under her belt (Heritage, 2008 ; Under Oath, 2011), Jahdiel is now out with another single, titled Obulu Jesu. Having followed her music for years (previously featured here), I actually liked this fast-paced song, which is not something I can say for some of her other singles. It is quite different from the songs she typically writes and performs. Obulu Jesu is a song rendered in English, Pidgin and another Nigerian language. Please, if after listening to the song, you figure out what that language is and what she is saying, please share! I'm very curious. 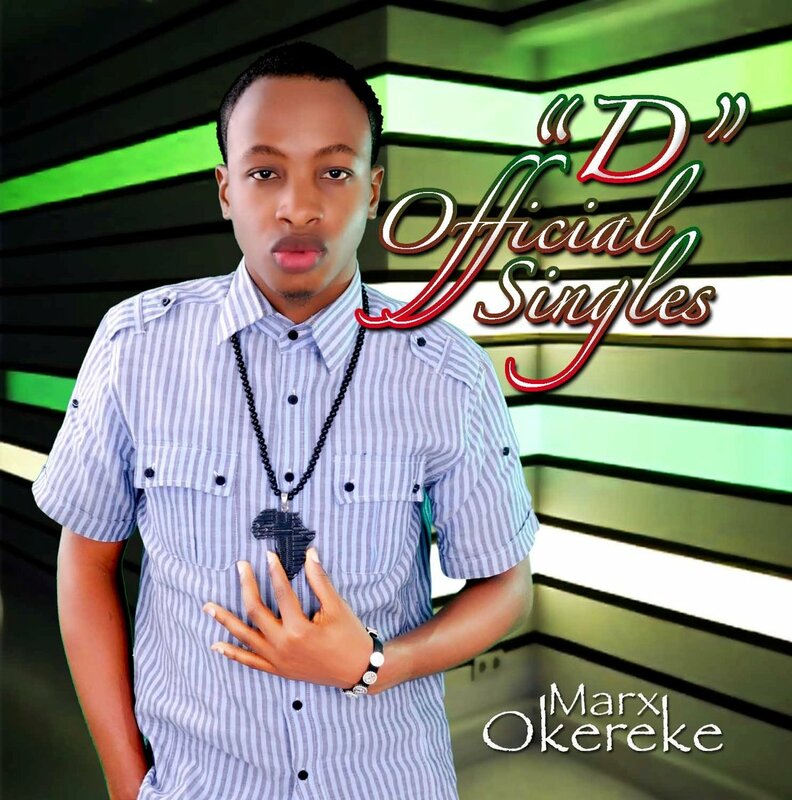 Marx Okereke is an upcoming gospel artiste whose debut song, Higher Higher was what initially introduced me to his style and music. Fast forward to several years later, and Marx has been consistent with his musical choice. Marx is proudly African and makes a deliberate effort to showcase the beauty in our music via his songs. Here is another single from him, which I have been enjoying over the last couple of months. I decided to stop being selfish, and share it with you today. The song is titled Jesu Dara Pupo. Last year, a group called the Cre8ives was featured in this series for this single, titled Yesu Na. 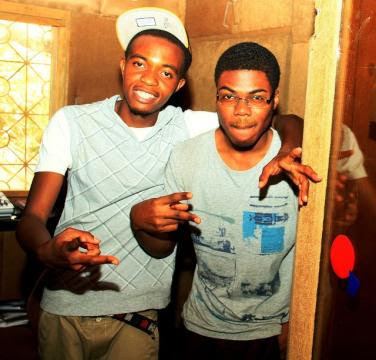 At that time, the group members on that track, apart from Minicent who sings the hook, were: Lucid [Joseph Salubi], Dip-Ace [David Patrick] and Hysteria [Joshua Davids Ugbana]. 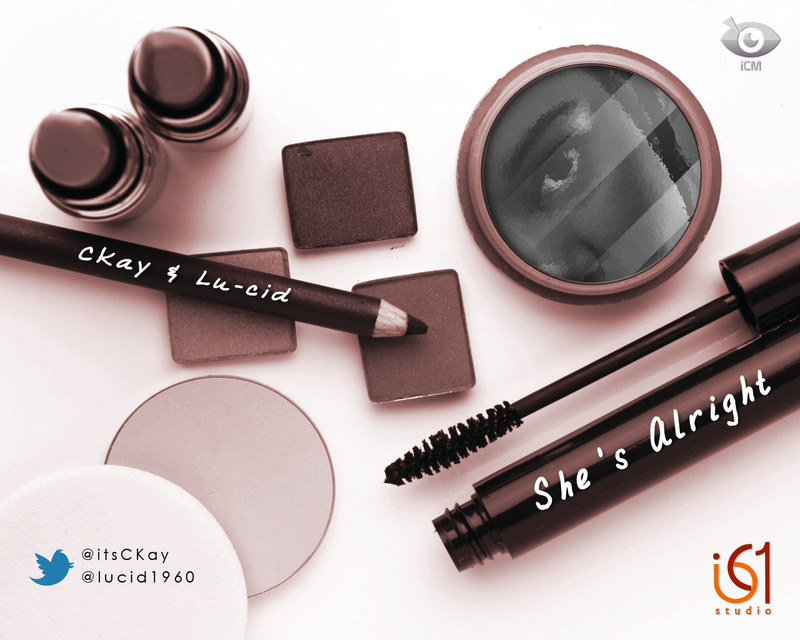 Now this back story is important because one of the group members (Lu-Cid) is the same person on this final track, titled She's Alright. He collaborates with C-Kay to perform this song, which has a timely message for women everywhere: you're beautiful just the way you are. Now, while the decision to use or not use makeup is a personal one, I think they make some salient points in this song. And in case you were wondering, I am on #TeamAbegUseMakeupWellWell. Side Note: Did you see the cover art for this single? My goodness! I absolutely love it! Whoever came up with this makeup concept gets two thumbs up from me. It's simple and matches the message behind the song. Finally, the free music. Enjoy and Happy New Month in advance. Peace out! Tommie: Thanks a lot for the write-up and for sharing it with me. I really appreciate it. And special thanks for the kind words. You are truly an encouragement!